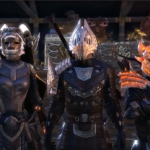 A kindly YouTuber has helpfully captured today’s ESO Live Livestream for posterity, so peruse at your leisure. 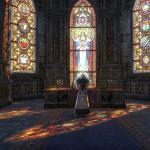 Get some insight into the game from ZeniMax staff and some hints about upcoming updates. 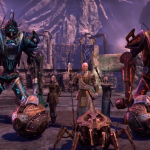 Dwemer Spheres the Latest ESO Loyalty Reward The latest goodie for players have stuck with The Elder Scrolls Online for six months is – another vanity pet. Huh. At least it’s a cool one! The Dwemer Sphere started rolling out (sorry, couldn’t resist) this week. It follows you around and does Dwemery stuff and that’s neat and all. But we’re hoping we can get something more substantial for our loyalty soon. 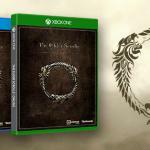 Elder Scrolls Online Still Coming to Consoles ZeniMax has gone so silent on the delayed PS4 and Xbox One versions of The Elder Scrolls Online that you’d be forgiven for thinking that they’d been quietly canceled. But thanks to a plucky fan who can count to six and noticed that ZeniMax’s “six month” delay was nearly up with no news, we have a sign of life. ZeniMax responded on Twitter to say the console versions are still a thing. “Please rest assured: we are still hard at work on the console versions of #ESO and look forward to sharing more information soon!” the Tweet reads. The latest The Elder Scrolls Online update added a ton of new content to the game, including the new Veteran City of Ash. Elmuhaerte has posted a new video showing the epicness of one of the boss fights in this high level content, the Ash Titan. Because this is the internet, however, and because elmuhaerte titled his video “How To” defeat the boss, the video itself is controversial. I Saw a Cute Plush Mudcrab For Sale the Other Day, Horrible Creatures Admit it, when laid eyes on your first filthy, obviously smelly, muck eating mudcrab, all you could think was, “I want to snuggle with that.” And then it attacked you, of course. Well, now you can do your snuggling. 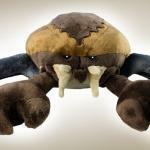 Gaming Heads has made a cute plush mudcrab you can call your very own. Even better, if you play The Elder Scrolls Online, it comes with a code for a free mudcrab vanity pet. Your own mudcrab costs $19.99. You can buy it here. Happy snuggling. Elder Scrolls Online Update Squashes Bugs From Last Update The most recent patch to The Elder Scrolls Online was massive, adding a new city, Undaunted daily quests, new facial animation and tons of gameplay tweaks. So of course it introduced a few gremlins of its own. 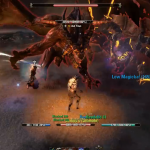 ZeniMax Online Studios tried to push out a patch yesterday addressing some of those. Unfortunately, there was an error in the process and an older version of the patch which didn’t contain all the fixes was applied. 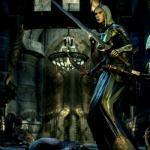 ZOS said in a blog post it intends to try again on Thursday morning to complete the patching process. 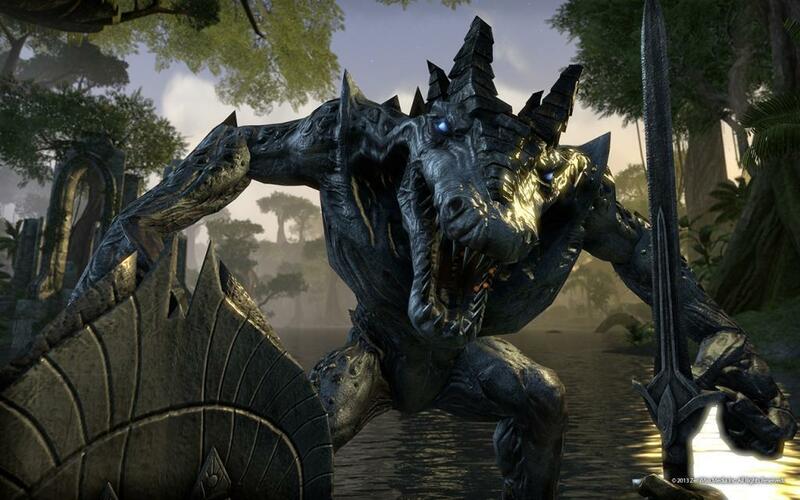 ESO Update 1.5.2 Adds Scaling, New City, Dailies, and Better Facial Animation Today ZeniMax Online Studios has confirmed that the latest update to The Elder Scrolls Online will be out today in North America and tomorrow in Europe. The new update brings some big changes to the game including a new Veteran City, Ash, better facial animation, chat bubbles and Undaunted daily quests. Here are the enormous patch notes. Get somewhere comfy and pour yourself a nice cup of tea, this will take a while. The Elder Scrolls Online is adding some spooky helms, the better to scare the crap out of people, in its upcoming update. 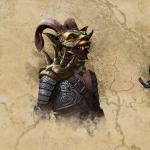 ZeniMax recently released a new pic of them, which you can see above. The helms are tied to the upcoming Undaunted Dailies, new quests for level 45 plus that require you to clear a specific group dungeon each day. There are regular and veteran Undaunted Dailies, so you can do two each day.